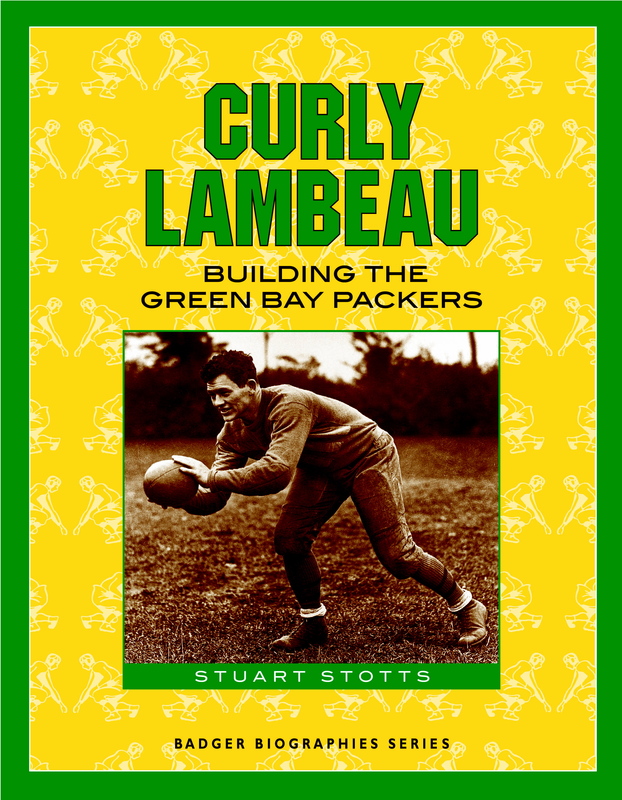 Without Curly there would be no Green Bay Packers, and the NFL itself would have had a very different beginning. Coach, star athlete, owner, manager and football icon, Curly Lambeau’s story gives insight to history of the only publically owned major league sport franchise in the United States, and to the history of football itself. A good article about the origins of football, from the New Yorker.